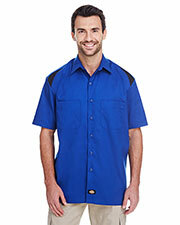 Founded in 1922 in Fort Worth, Texas, Dickies Clothing is the largest manufacturer of work wear in the world. 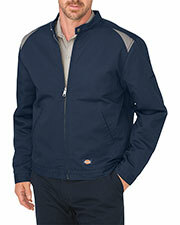 The Dickies brand one of the most sought after brands in every state in the U.S. They have, also, created a name for themselves in other countries around the world, including Australia, Canada, Japan, and many European countries. 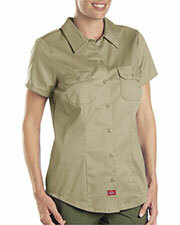 The Dickies brand is world famous for good reason. 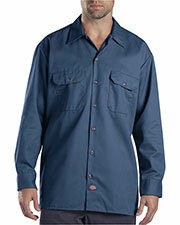 Dickies work wear is legendary in its durability and performance. 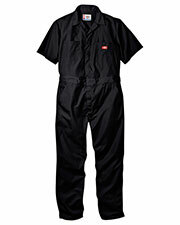 Gotapparel.com is proud to offer a wide variety of Dickies’ work wear at wholesale pricing that allows you to get the most for your hard earned money. 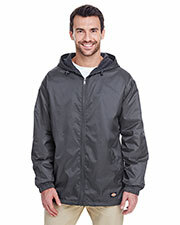 Dickies doesn’t just make overalls, their selection includes fleece lined hooded jackets, long sleeve shirts, and short sleeve shirts, flat front, cargo, and twill work pants, and cargo style shorts. While everything Dickies makes is designed for hard work, there is nothing saying that this work wear can’t be used as casual wear. With the wide variety of colors and sizes available, it is easy to create a striking wardrobe for casual occasions, all the while remaining confident that the legendary durability of Dickies won’t fail you, at work or at play. 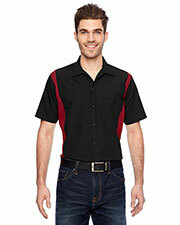 Visit Gotapparel.com for other work wear, business wear, and accessories to complete a wardrobe for any occasion. I ordered it in few different colors and found all with good condition and be fond of your selection (color, sizes and fabrication), would like to be proficient to find out how long it will acquire to receive the order earlier than it is placed. 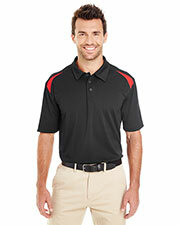 I am entirely satisfied with the service I have received from Gotapparel. I’m a new customer and ordered for my husband, he really likes all the conditions such as color, fitting, fabrication and others. I will recommend you to my friends and family. It’s great not to get charged a lot for my item and great customer service makes it easy to find what you are looking for. Every time we placed an order is catches processed right away and we receive it in a while.